If there's anyone Whose words you always want to read carefully, it's Jesus, because no one knows the truth better than He does. 12 "If I have told you about things that happen on earth and you don’t believe, how will you believe if I tell you about things of heaven? There it is, another double whammy from Jesus. First here, Jesus claims to have knowledge which no one else has. And when Jesus says, "no one," you know He means no one. No king, no prophet, no messiah... no one. 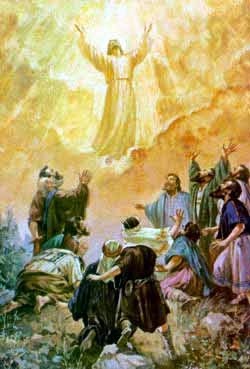 "Only One has descended from heaven, the Son of Man," which is Jesus. No mere man can say he descended from heaven. When Jesus says He is the only One who has descended from heaven, think about what He is saying. He's saying He didn't just come from His mother, Mary, and His father, Joseph. He didn't just come from Nazareth or Bethlehem. He's saying He came from heaven. This is why He can tell us about "things of heaven." Because He comes to us from there. Where you and I can only say that we were nothing until God created us in our mothers' wombs, Jesus is saying He pre-existed the body He had inhabited while on earth. As the rest of the New Testament informs us, the Word of God is eternal. Jesus is saying He was "alive" before He came down to earth. He has always existed. And He just reinforced that for us with this passage. But we're not done yet. Jesus' choice of a word for returning to heaven is also quite interesting. 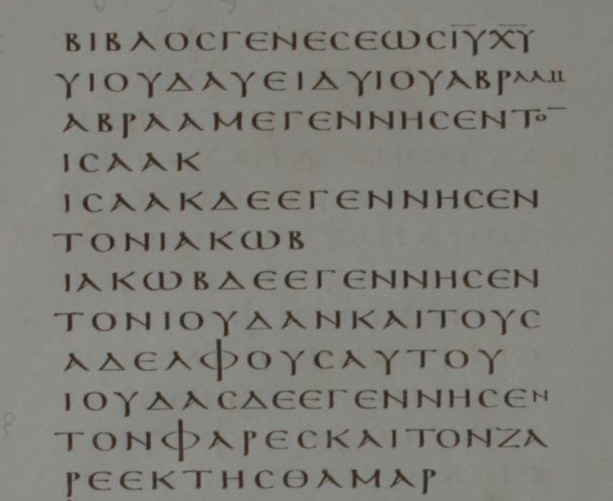 The word Jesus uses for ascend there is the Greek word ἀναβαίνω, recorded as Strong's G305 and transliterated as "anabaino." It means to go up by one's own power. One does not "anabaino" with someone else's assistance. When you "anabaino," you do it on your own. 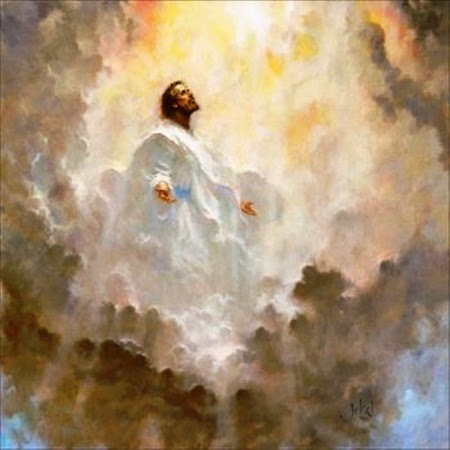 With His use of the word ἀναβαίνω, not only is Jesus saying in John 3:13 that He was in heaven before He came to earth -- a claim which no human being can make -- but He is also saying He will ascend and return to heaven on His own power, another thing only GOD can do. Here again, He speaks not just of ascending, but of returning to a place He had already been to before. 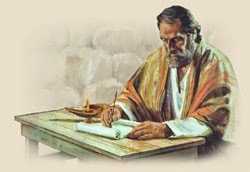 The eternal Word of God descended from His lofty throne to take the form of a lowly man that, having fulfilled His mission, He might fill all things with His return. 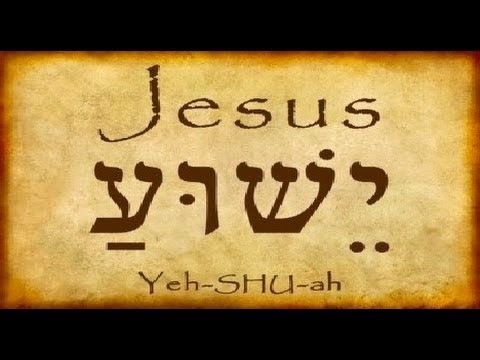 Hear O Israel... Jesus is Lord! What is the Truth About the Crusades?